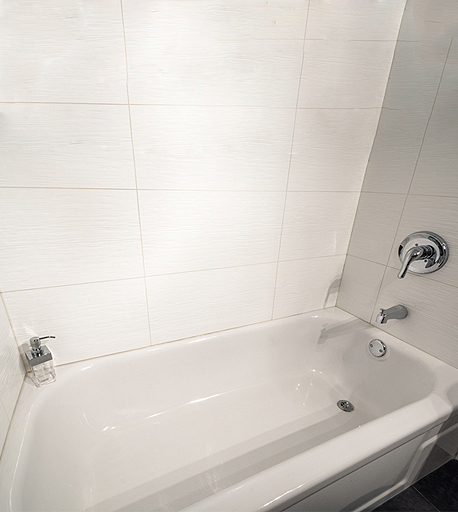 Why hassle with messy demolition and the high costs of removing and replacing your old tub when you can refinish it? Here at Surface Savers, we aim to save you hundreds of dollars in tub replacement. We can also save you hundreds more on removal, disposal and installation of a new one. Thanks to our expert refinishing and restoring services, we can help you keep the existing structure while getting a whole new look. Ditch the high price tags for purchase and installation of a new tub. 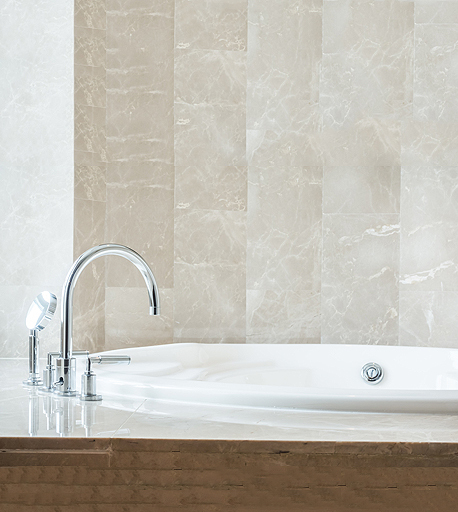 Instead, choose Surface Savers when you want superior bathtub refinishing East Peoria IL can rely on. Our specialty lies in refinishing and restoring bathtubs in apartments, rental properties, residential homes and motels for the past decade. In operation throughout all of Central IL, Surface Savers is your premier choice for tub refinishing in your neighborhood. In conclusion, please choose us for your tub refinishing needs. For a free, no-obligation estimate on our high-quality bathtub refinishing services in East Peoria, contact Surface Savers at 309-657-5872. Let our skilled professionals transform your existing tub!